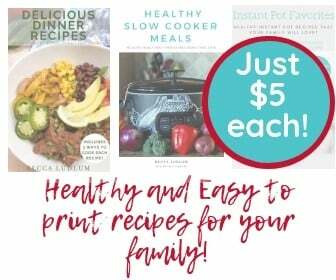 If you’re diving into the 21 Day Fix meal plan, you surely have a bunch of different colored containers to chose from. Each container represents a different food group. The yellow container is meant for carbs and/or starches you can use during your diet. 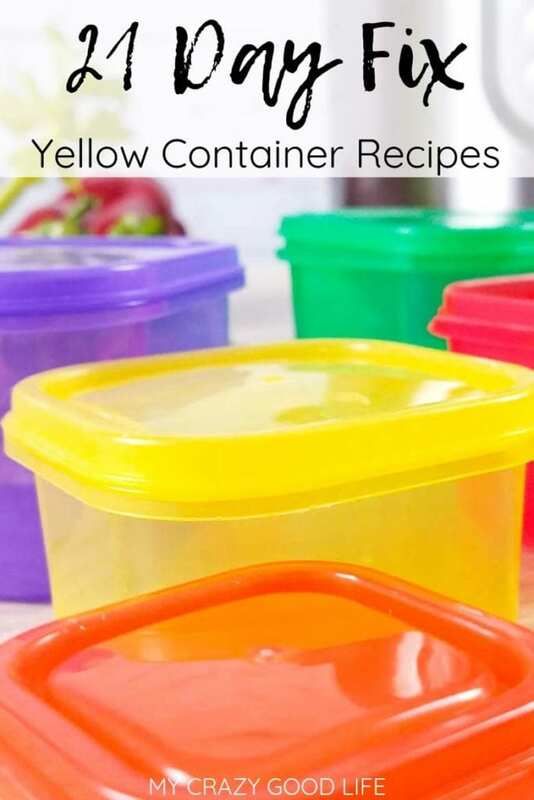 Here are some of my favorite 21 Day Fix yellow container recipes. One of my favorite 21 Day Fix recipes that satisfies your carb craving without using yellow containers is this Cloud Bread–it uses 1.5 Red and .25 Blue per BATCH!